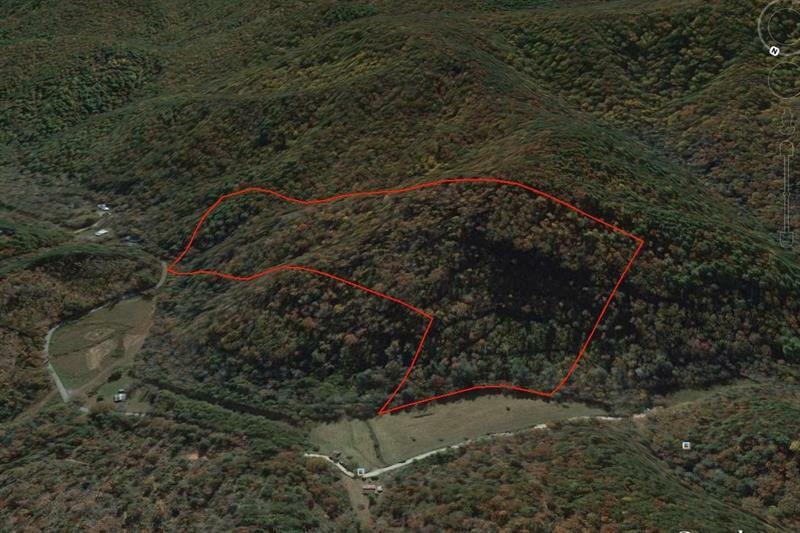 Truly one of a kind property only minutes from downtown Blue Ridge. 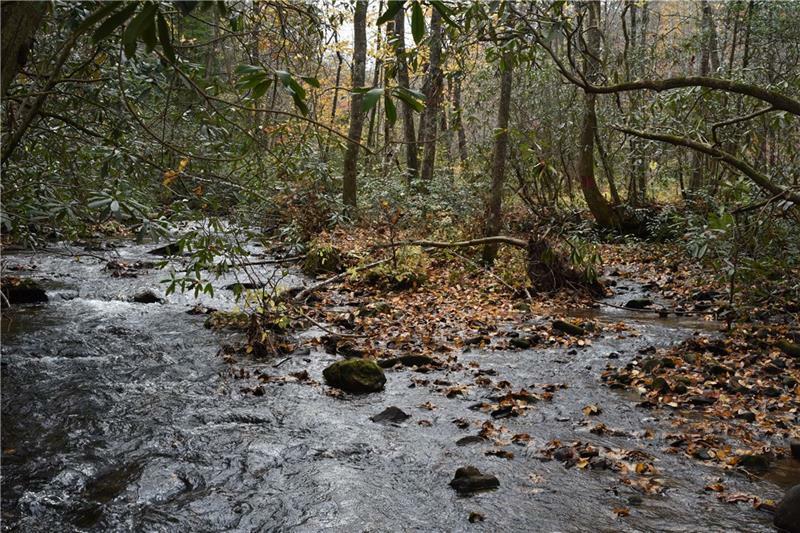 35 acres featuring over 840 feet of frontage on Stanley Creek! 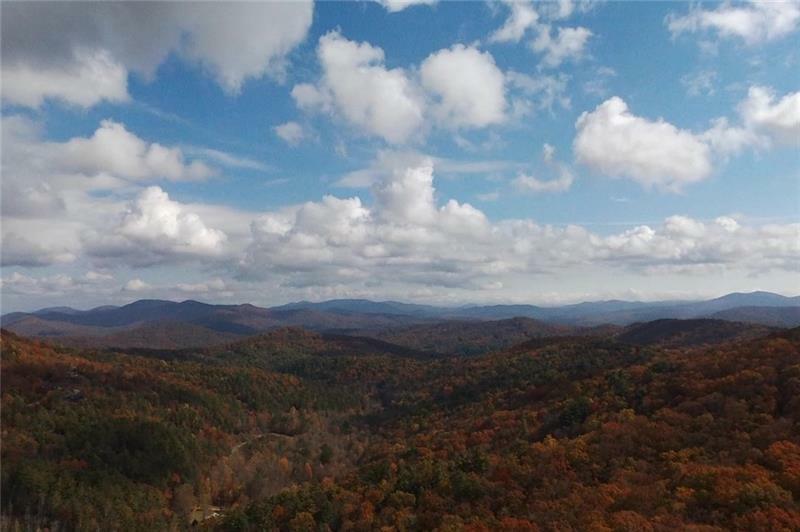 Panoramic views from top of ridge at more than 2,460 ft elevation. Next to Falls Branch Falls with 75 ft waterfall and Benton-MacKaye Trail. Property is surrounded by National Forest. 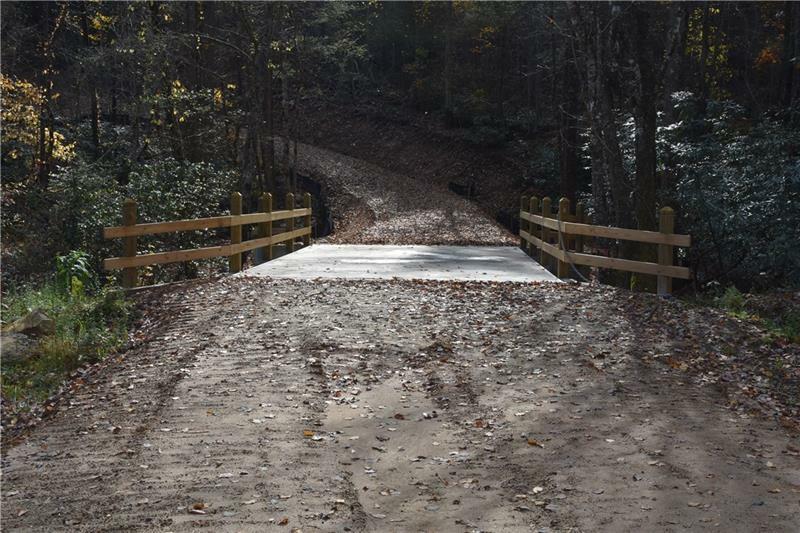 New bridge over Stanley Creek and road access to property. Owner is licensed GA Broker with Newport Realty Associates, LLC. Listing provided courtesy of Newport Realty Associates, Llc..